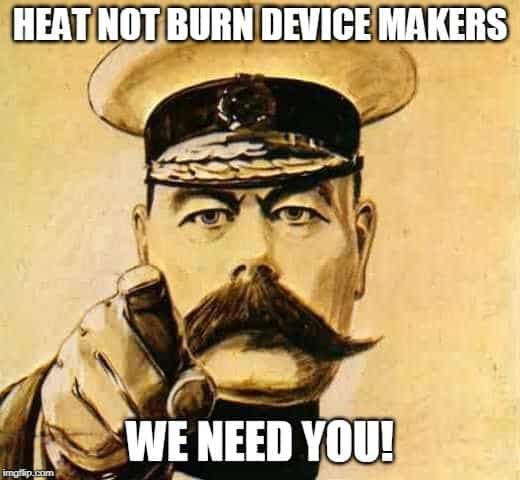 Here at Heat Not Burn UK as we have said before we are very interested in all kinds of heat not burn products from all around the world. 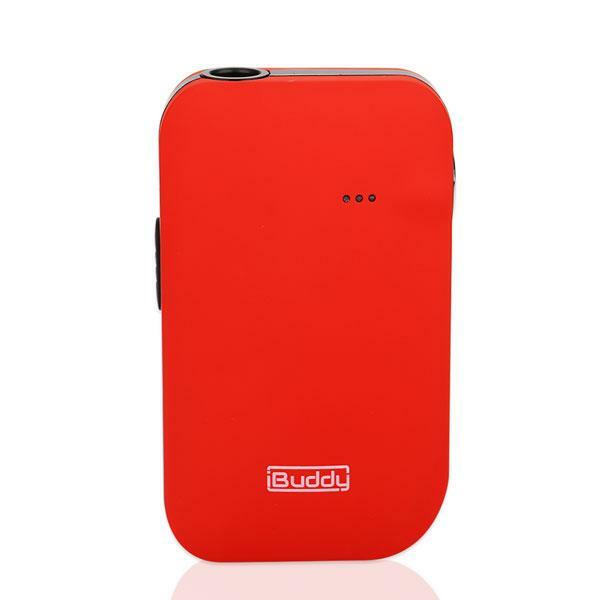 Well we have managed to find a heated tobacco product from China that is called the iBuddy i1, and it is an interesting bit of kit. 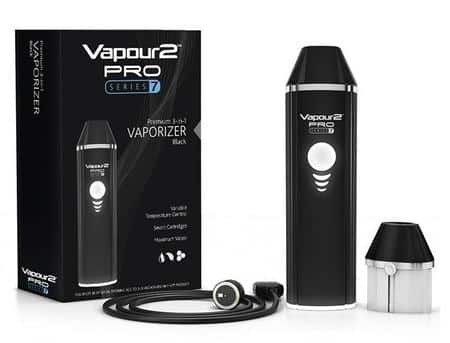 Here we take a good look at the Vapor 2 Pro Series 7 vaporizer that is currently one of the leading loose leaf/herbal/e-liquid hybrid vaporizers. 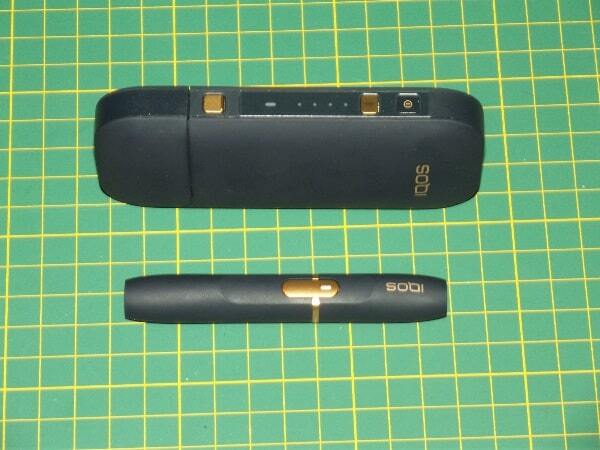 In the first video the legendary Fergus unboxes the V2 Pro and in the second video is a review of the device when filled with his favourite rolling tobacco. The vaporizer can also be used with illegal substances but we are a responsible blog so we will not be going down that avenue. 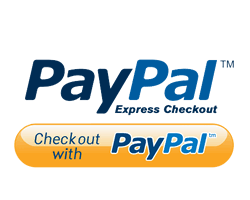 Continue reading Vapor 2 Pro Series 7 vaporizer unboxing & review videos. 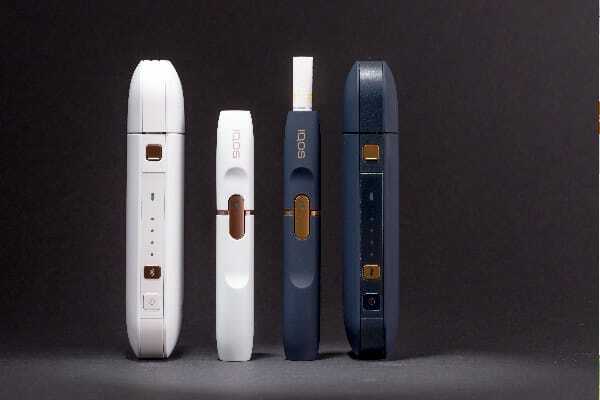 As mentioned before we are not all about the iQOS, sure it’s a great bit of kit but there are also many others out there. Here we see our very own HnB aficionado Fergus doing a hands on video review of British American Tobacco’s entry into the heat not burn market, the BAT Glo. 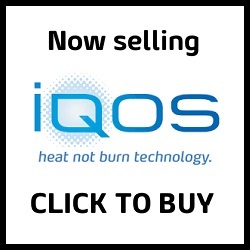 Continue reading BAT Glo- Heat Not Burn UK gets hands on.